Looking for a job that can find around studying, caring for a relative or raising a family? Here are four job opportunities for people with unpredictable schedules. Finding stable, paid work isn’t always easy if you have an unpredictable schedule. Whether you’re looking for a second job to fit around your main line of work, or hope to squeeze working around other commitments such as studying, caring for a relative or bringing up your family, an unpredictable schedule can make it more difficult for you to find the right work for you in a world dominated by the 9-5. Thankfully, jobs for people with unpredictable schedules do exist – you just have to look in the right places. Here are four possible opportunities. If you are looking for flexible work with the opportunity to take on more hours and earn tips, you might want to consider working as a waiter or waitress. 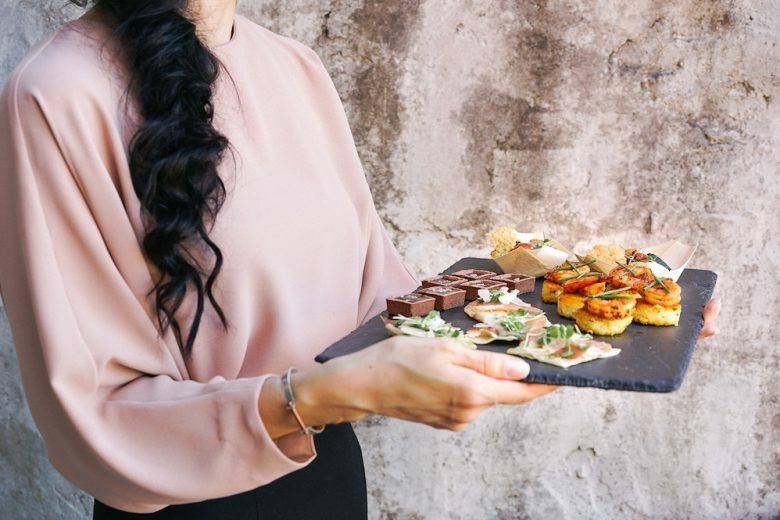 Although it may not be the most glamorous of professions, waiting tables can certainly earn you a decent amount of money if you can pick up enough shifts – especially if you can find a position in an upmarket restaurant and pick up bigger tips. Waiting jobs are often perfect for anybody with unpredictable schedules as restaurants tend to be open seven days a week and need staff to work unsociable hours. If you’re searching for something, you can find waitress job opportunities here. If you have a full driving license and your own vehicle, you might want to consider making your money as a delivery driver. In the rise of the gig economy, making an income from dropping off parcels or even food has never been easier. In fact, in some cases you may not even need a car – a pushbike or scooter will do! Companies such as MyHermes, Amazon, DPD, Deliveroo and Uber Eats are all perfect for anybody who wants to deliver products on a schedule that suits them well. Delivery drivers today tend to work on a self-employed basis, allowing them to take shifts that suit them best. You will usually be notified of available work via a smartphone app, allowing you to take work as soon as it is available if you are free. Another good option to consider if you want to work from home is freelancing. If you have a skill that can be put to use online such as writing, graphic design, web design, social media management or email marketing, you may want to consider marketing that skill from home. To set up as a freelancer, all you usually need is a laptop or computer with a good internet connection, plus any additional software for your trade – for example, Adobe Photoshop or WordPress software. You can find freelancing gigs on dedicated platforms such as Fiverr, or set up your own website, portfolio and social media profiles to increase your exposure to your potential clients. Lastly, anybody who has a full driving license and a fairly new, five-door car can consider becoming a taxi driver. You can work on behalf of a local taxi firm or get set up with Uber or Lyft. Bear in mind that you will be required to purchase suitable business insurance for your vehicle beforehand. As you can choose your own hours and work at any time of the day or night, it’s a great option for anybody who needs to be available at short notice. Bear in mind that if you want to work for a taxi firm, you may be required to have held your license for a certain amount of time.